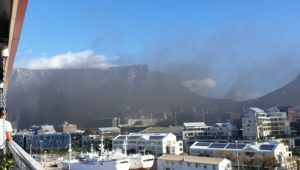 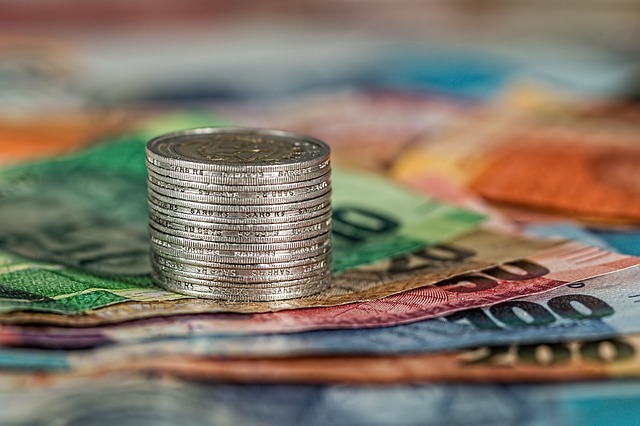 A number of new coins have been approved by the South African Reserve Bank (SARB) and celebrate the country’s 25 years as a Constitutional Democracy. 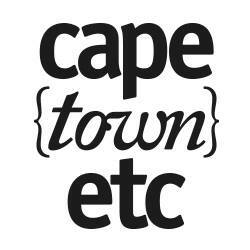 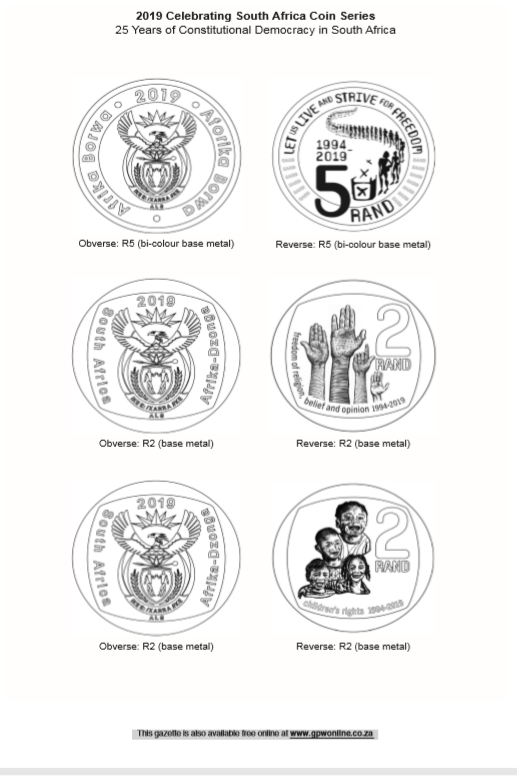 A few of the coins will be collector’s items, and the R500 and R50 coins are specifically made for commemorative purposes only. 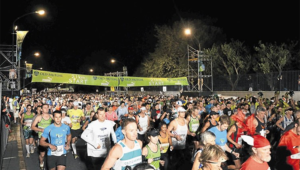 SARB, however, has confirmed that the new R5 and R2 coins will begin circulating this year. 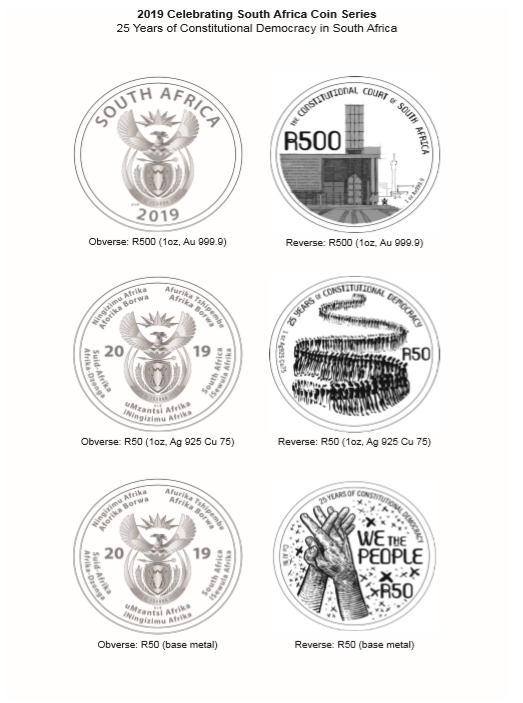 The SARB often issues commemorative circulation coins as a part of its currency production function, and these coins commemorate a specific person or an event that has had a significant impact on South Africa as a whole. 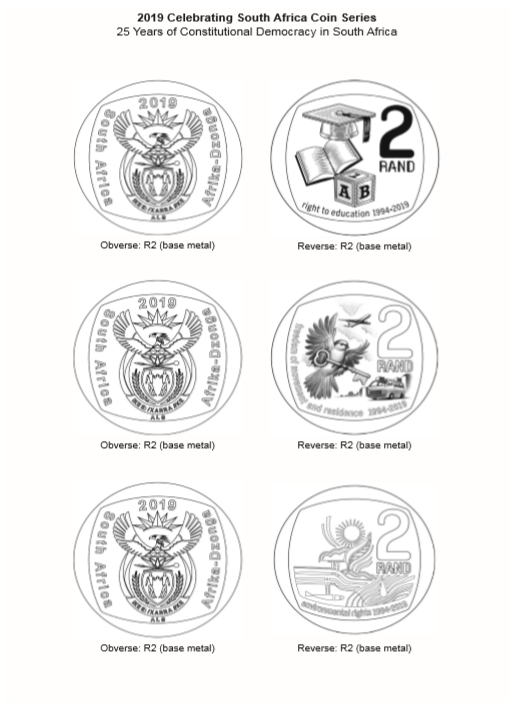 Commemorative coins are usually produced in large volumes and are easily accessible to the public.